Searchbehaviour.com is the PUP that uses misleading techniques to prevent removal. Use Reimage to locate malicious components and get rid of them faster than with uninstall instructions. A full system scan blocks virus reappearance and prevents traffic to malicious domains. Should you use Searchbehaviour.com search engine? 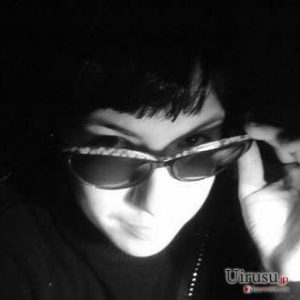 How could this browser hijacker get into your computer system? In other words, it states that some of these websites can be reliable, and others can be untrustworthy or even dangerous, but it is not liable for anything that happens when the user interacts with them, and that user needs to mind general Internet hazards before visiting them. We recommend you to avoid sites that serve too many banner and pop-up ads, especially those that urge you to install suspicious software updates or plug-ins that no other website ever asked you to. Such content can infect your system with spyware or malware, so be careful! In our opinion, if this search tool ever starts to deliver search results, you should not use it to search the web. We assume that it is better to remove Searchbehaviour.com redirect virus and start using a different search tool such as Google or Yahoo. 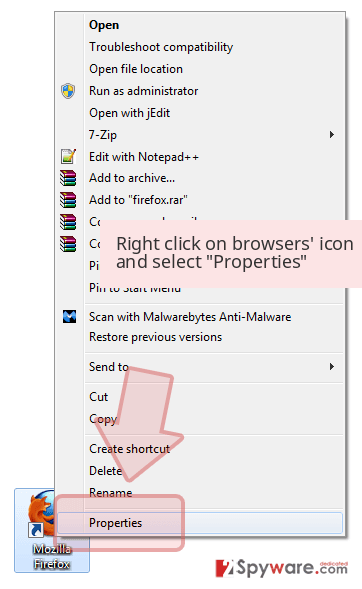 Keep in mind that you might not be able to change your browser settings before Searchbehaviour.com removal, so use Reimage or instructions below this article to delete it from your system. 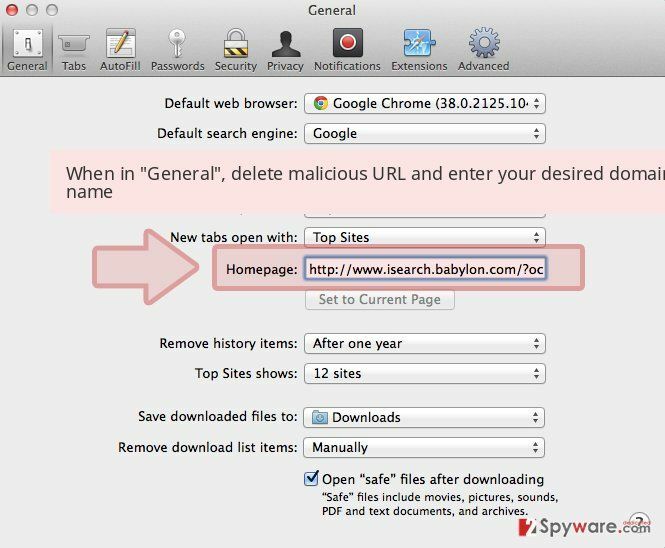 Browser hijackers typically are unpopular programs, and computer users hardly ever search for them on the Internet to download them to their computers. It is normal because such programs cannot provide beneficial features and users are not interested in obtaining them; as a result, their developers need to find ways to force computer users to install these programs. To distribute these programs, software bundling technique is used. It helps to put several programs in a package and make computer users install all components of it at once. Such software packs can be easily decomposed. 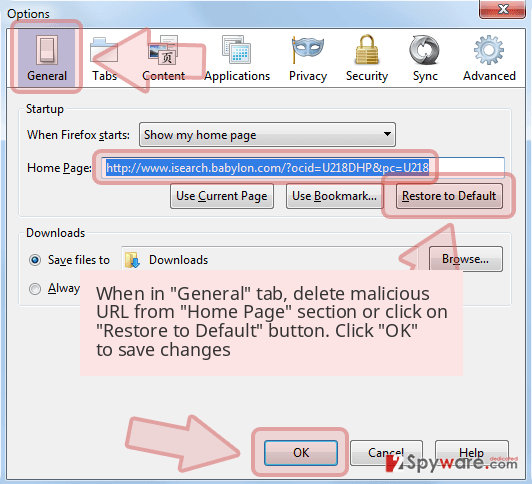 You only need to choose Default or Custom settings whenever you open certain program’s setup, and deselect additional components that are usually marked as “recommended.” If Searchbehaviour.com hijack has happened already, follow instructions presented below. There are two different ways to remove Searchbehaviour.com virus. You can either uninstall it manually using instructions that we have prepared for you, or delete it automatically with spyware/malware removal tool. Of course, the second Searchbehaviour.com removal option is the one we recommend, because it helps to remove all potentially unwanted programs at once. The manual removal method requires patience, especially if you have never attempted to eliminate a potentially unwanted program from the system. Here, look for Searchbehaviour.com or any other recently installed suspicious programs. Wait until you see Applications folder and look for Searchbehaviour.com or any other suspicious programs on it. Now right click on every of such entries and select Move to Trash. When in the new window, check Delete personal settings and select Reset again to complete Searchbehaviour.com removal. Once these steps are finished, Searchbehaviour.com should be removed from your Microsoft Edge browser. Here, select Searchbehaviour.com and other questionable plugins. Click Remove to delete these entries. Now you will see Reset Firefox to its default state message with Reset Firefox button. Click this button for several times and complete Searchbehaviour.com removal. 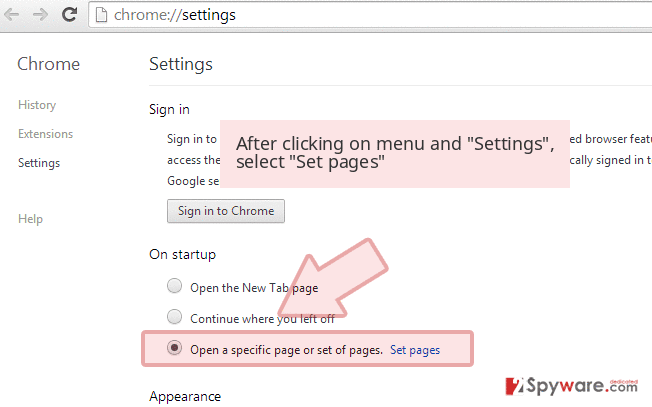 Open Google Chrome (follow instructions provided below), go to Settings and clean the browser from suspicious add-ons and reset settings that were altered by this browser hijacker. Here, select Searchbehaviour.com and other malicious plugins and select trash icon to delete these entries. Click Reset to confirm this action and complete Searchbehaviour.com removal. 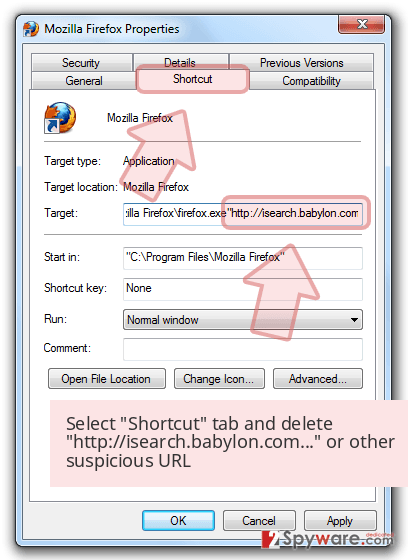 Here, select Extensions and look for Searchbehaviour.com or other suspicious entries. Click on the Uninstall button to get rid each of them. Here, look at the Homepage field. If it was altered by Searchbehaviour.com, remove unwanted link and enter the one that you want to use for your searches. Remember to include the "http://" before typing in the address of the page. Now you will see a detailed dialog window filled with reset options. All of those options are usually checked, but you can specify which of them you want to reset. Click the Reset button to complete Searchbehaviour.com removal process. This entry was posted on 2016-11-17 at 03:06 and is filed under Stealing programs, Viruses. You can quickly scan the QR code with your mobile device and have Searchbehaviour.com virus manual removal instructions right in your pocket. How did you remove Searchbehaviour.com virus?